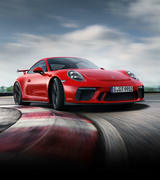 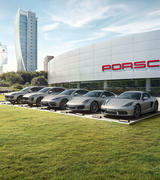 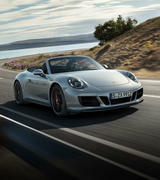 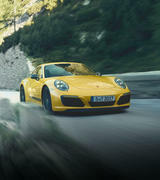 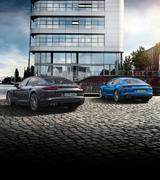 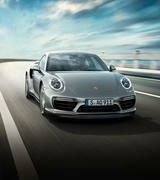 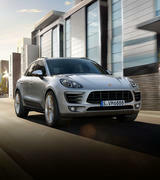 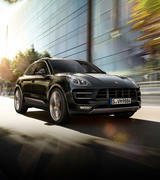 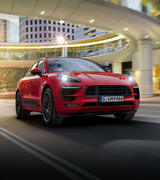 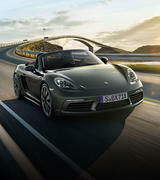 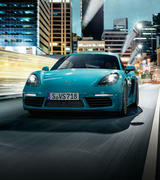 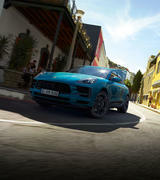 Porsche Centre Gold Coast continue to protect your investment the moment your new or used car leaves the showroom. 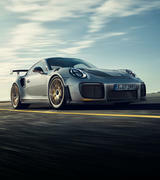 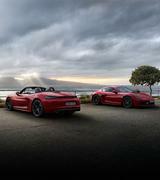 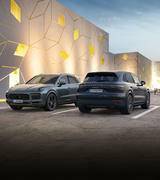 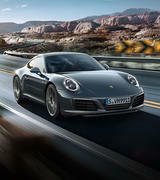 All new Porsche cars are covered by a three year manufacturer's warranty and all Porsche Approved used cars benefit from a comprehensive 12 month parts and labour warranty. 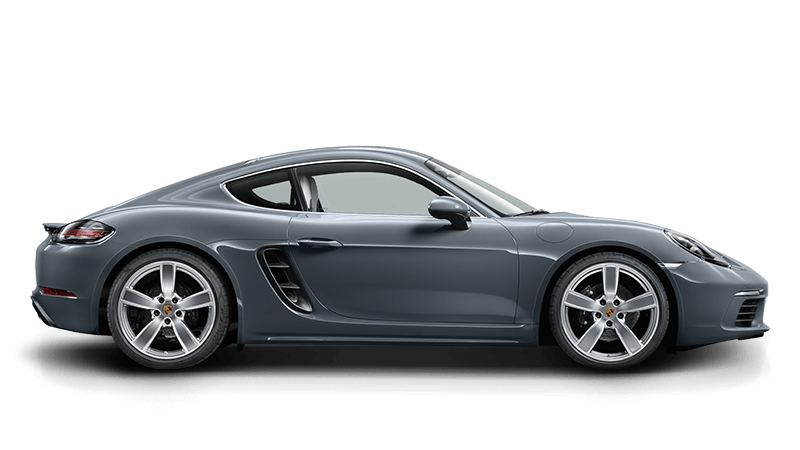 Simple, effective and comprehensive the Porsche Warranty gives you peace of mind your car remains safe and reliable now and in the future. 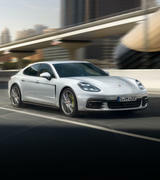 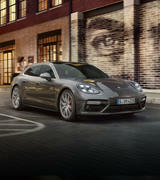 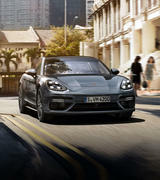 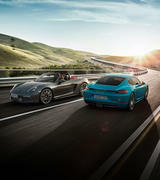 "...it’s the highway where the Panamera makes the most sense. 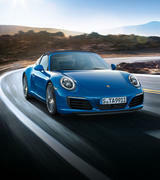 Sure, the urban commute is great for turning heads, but for appreciating the car’s Grand Touring prowess, nothing comes close to a long stretch of road."